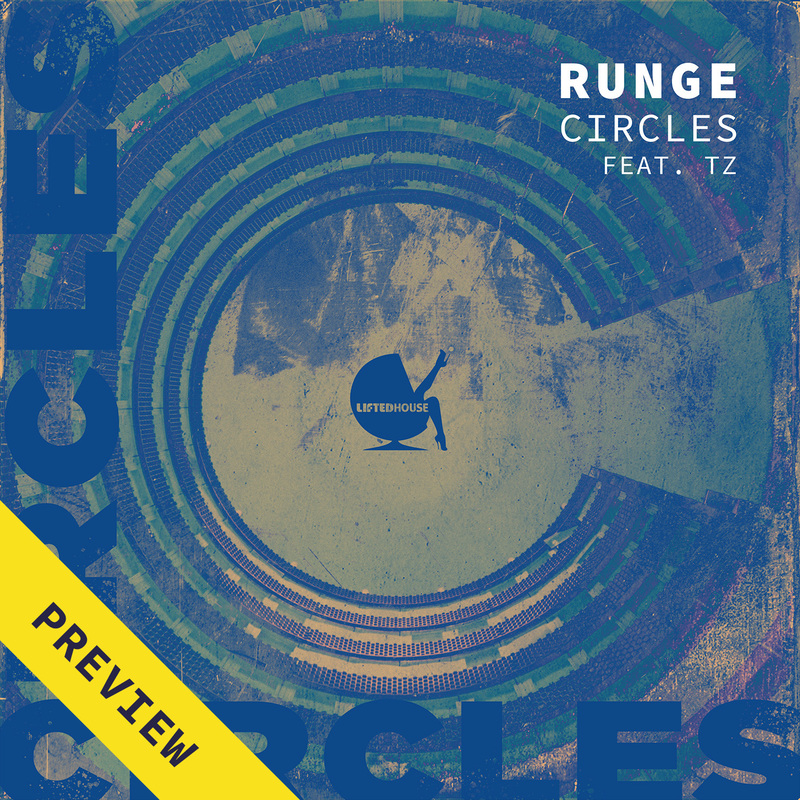 Back in the summer of 2018 I teamed up with UK singer, producer and dj TZ which resulted in a track called “Circles”. We have just put up the preview on Soundcloud and I’m super excited to show you the result. The full release will be available on January 25 on all platforms via the Danish label Lifted House. So if you’re into house beats, heavy basslines and vocals go check out the preview below and pre-save on Spotify if you want to be the first to hear it when it’s out!